Globally, the new-gen Audi Q3 SUV will go on sale in this fall, and here's all you need to know about the second-generation model. Audi recently pulled the wraps off the new-generation Q3 SUV, which now comes with a bold design, sporty styling and a lot of new techs. First launched in the year 2012, the Audi Q3 has been in production for over six years and over the years received many small and big updates. 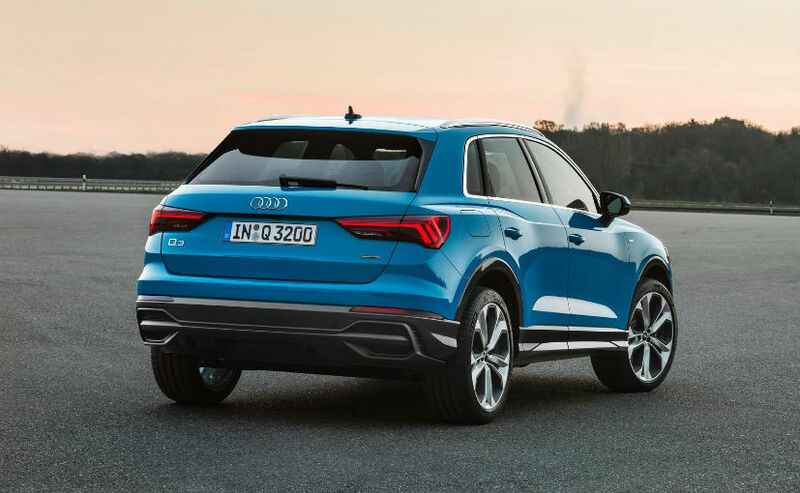 But with the introduction of the new Audi Q2, which took the Q3's place as the smallest SUV from Audi, the company had to bring in the second-generation model, and it's finally here. 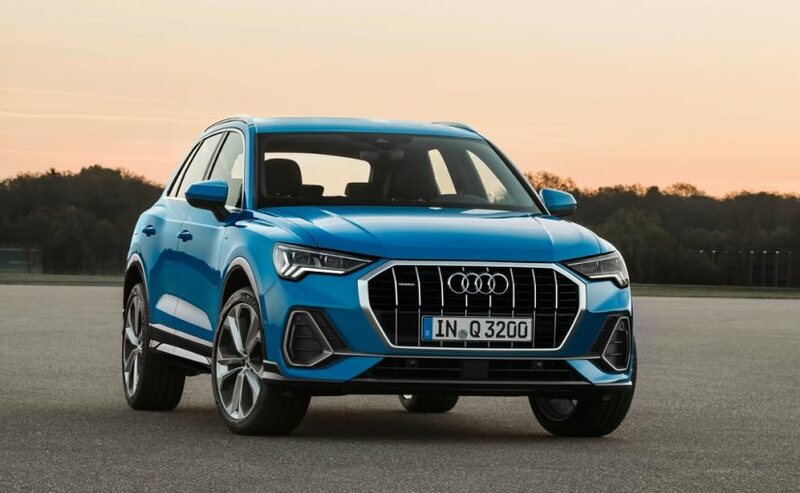 While India will only get the SUV in 2019, globally, the new-gen model will go on sale in this fall, and here's all you need to know about the 2019 Audi Q3. The new Audi Q3 is based on the Volkswagen Group's modular transverse matrix and has grown in dimensions, in order to differentiate itself from the Q2. The new Q3 now measures 97 mm longer than its predecessor at 4,485 mm, and 25 mm wider at 1,856 mm. Also, the wheelbase has also been stretched by 77 mm to 2,680 mm, making for a much roomier cabin, compared to the previous model. However, the Q3 is now also marginally shorter at 1,585 mm, by 5 mm to be exact. 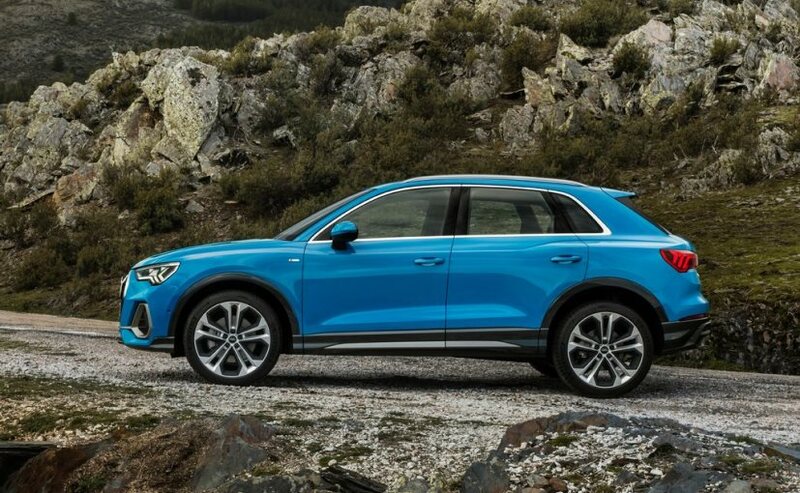 The new Audi Q3 looks much sportier than its predecessor. The company's new signature single-frame octagon grille comes with bold chrome elements, and on either end, the SUV now features stylish all-LED headlamps, while the top-end version gets Matrix LED headlights with adaptive high beam. The SUV also features an all-new bumper featuring a sportier design with large side air inlets characterize the masculine front-end. The rear end features a new pair of sleek LED taillamps with cluster design that mimics the front DRL pattern. The Audi Q3 comes with new aluminium wheels with the sizes ranging from 17- and 18-inch - depending on the exterior trim - up to 20-inch in diameter, and the latter is fitted with meatier 255/40 tyres. The sporty wheels are further accentuated by the mildly-flared wheel arches that come with contrast black cladding, matching the side and underbody claddings. The sporty exterior styling of the SUV is extended to the interior as well which now features a digital cockpit, with minimal buttons. Audi offers a bunch of different display sizes from the instrument cluster depending on the variants. The infotainment system gets an 8.8-inch touchscreen display that features Audi smartphone interface links customers' iOS and Android cell phones and places their Apple Car Play or Android Auto environment on the MMI display. Audi offers three options for the interior package - the basic version, the Audi design selection and the S line interior package. The latter two come with sport seats, which are trimmed optionally with a combination of leather/artificial leather and Alcantara. The Alcantara surfaces on the instrument panel and on the door armrests are an entirely new option. They are available in three colours, including a bold orange. On the features front, the Audi Q3 comes with two-zone air conditioning, the auxiliary heating, the heated steering wheel and the panoramic glass sunroof. The new Audi Q3 gets a Bang & Olufsen premium sound system with virtual 3D sound that provides three-dimensional audio. The system gets four additional loudspeakers in the instrument panel and one in each D pillar and thus uses 15 loudspeakers altogether to produces a total output of 680 watts. The new Audi Q3 gets four engine versions - three petrol, and one diesel unit, in combination with front-wheel or quattro drive. The power outputs range from 150 bhp 230 bhp and all engines are four-cylinder direct injection units with turbocharging. Transmission duties will be handled by a 6-speed manual transmission or a fast-shifting 7-speed S tronic is used to transmit the power. The all-wheel-drive delivers excellent driving pleasure with optimum traction and supreme stability. The Audi Q3 also features smart driver assistance systems like - adaptive cruise assist, which includes - adaptive speed assist, traffic jam assist and active lane assist. Then there is the park assist to steers the SUV automatically into and out of parking spaces, four 360 degree cameras and more.